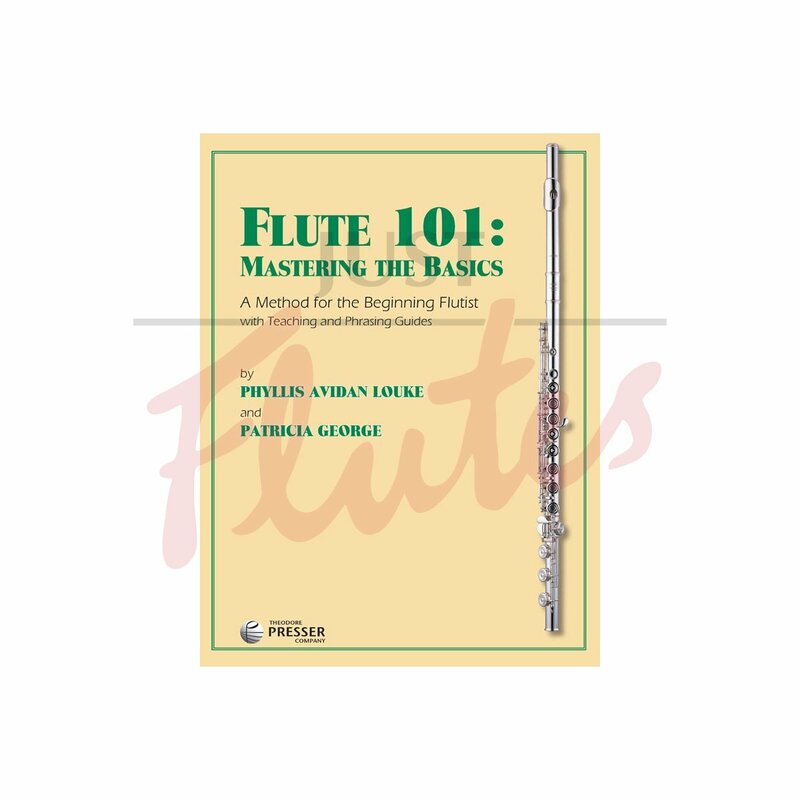 Flute 101: Mastering the Basics is a uniquely comprehensive teaching resource which, in one book, takes the student through introductory beginner, and intermediate curriculum. This book reinforces that beginners not only deserve an organized and creative curriculum, but also have a variety of learning styles that need to be addressed creatively, and that learning the fundamentals can be enjoyable when players can experience their benefits. Includes both a Teacher’s Guide with a wealth of information and innovative teaching ideas, and a Phrasing Guide, which presents an organized curriculum to explore musical phrasing. 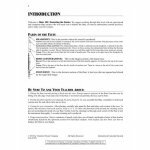 The innovative lesson plans present, in a clear and logical sequence, songs, duets, and creative activities to develop tone, technique, and musicianship. 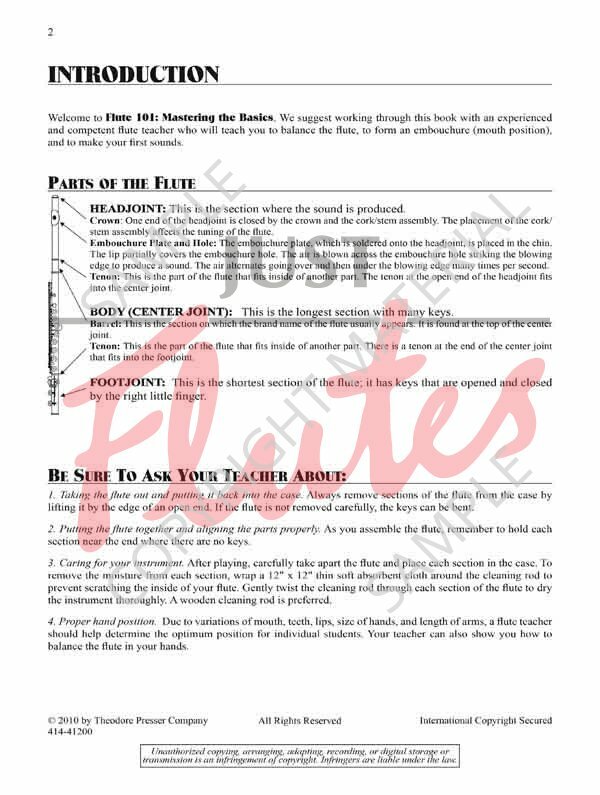 The pioneering set of teaching and phrasing guides make Flute 101: Mastering the Basics a must-have staple of the flute teaching studio. For teachers with beginning to intermediate flutists.